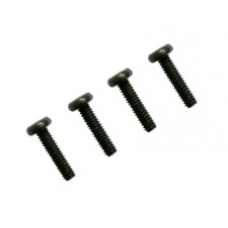 Set of four Torx case screws. Suitable for the rz1700 iPAQ range. If you have lost or damaged the units case screws these are the correct spare part to secure the unit. * 4 Screws Per Pack.